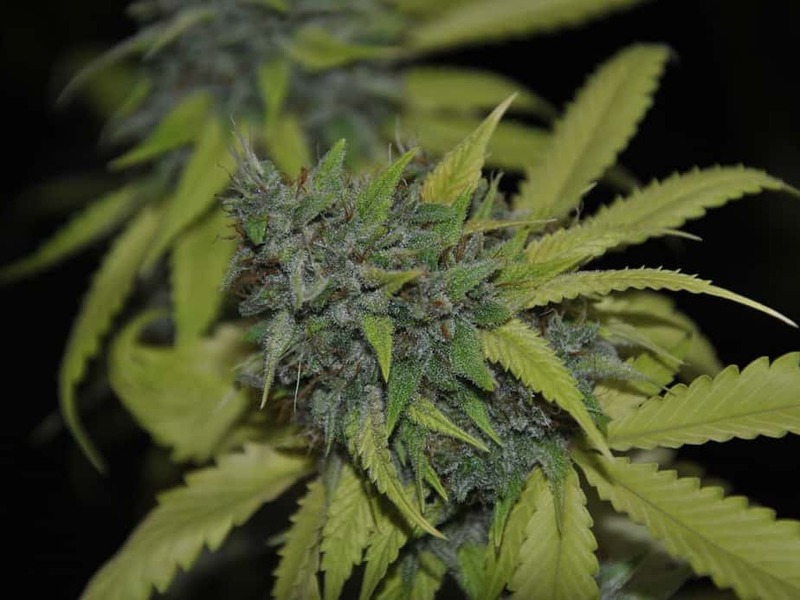 The Amsterdam Indica XTRM is a powerful cross of Afghan and strong Indices. 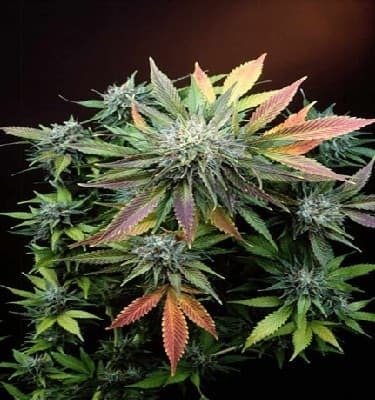 A hardy strong and resilient plant it is short and bushy with a lemony fragrance. 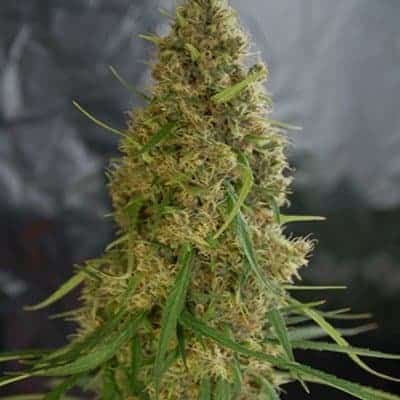 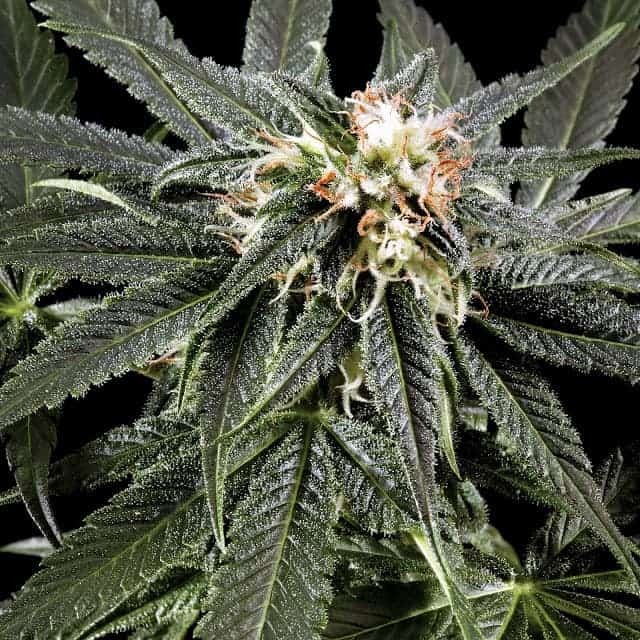 Amsterdam Indica plant is suitable for indoor growth and easy for beginners. 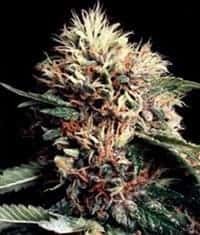 The buds are surrounded by white hair and is loaded with crystals. 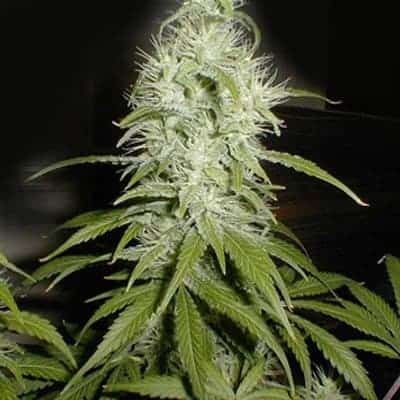 It has a strong acrid smelling smoke, and a heavy stoned affect, not recommended for beginners.